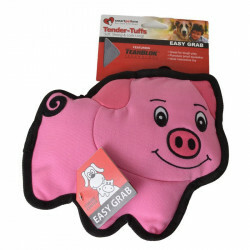 At SmartPetLove, pets aren't just pets - they're family. 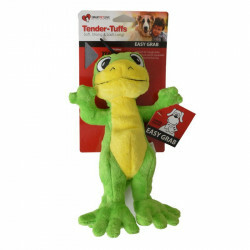 This philosophy taps into the growing knowledge base of animal behavior, letting these fur fanatics create smarter and more effective ways to care for your furry family members. 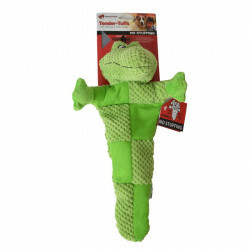 All of SmartPetLove pet products are designed to speak to your pets natural instincts in ways that alleviate anxiety, provide comfort and calm, and promote play, focusing on strengthening the relationship between you and your pet to create happy, harmonious homes. 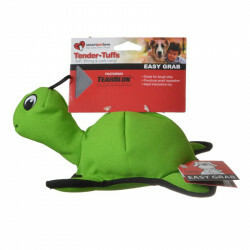 SmartPetLove makes finding the right product easy with three distinct lines: Comfort, Happiness, and Essentials. 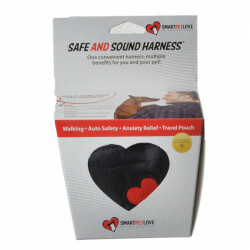 The Comfort line is designed to ease anxiety and welcome the newest addition to your family into your home. 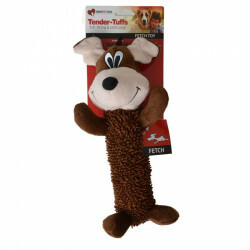 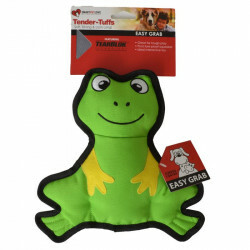 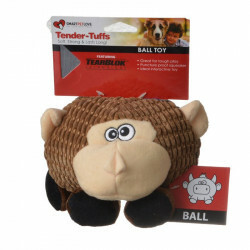 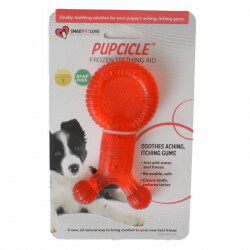 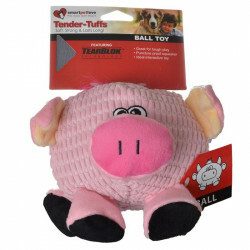 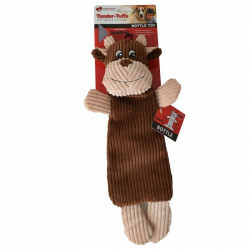 These toys work with your pet's natural instincts to create a healthy bond right away. 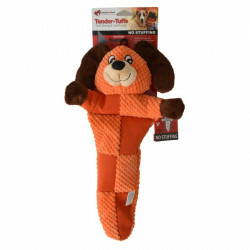 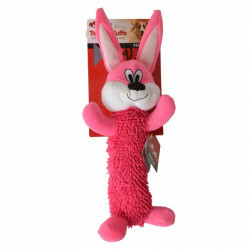 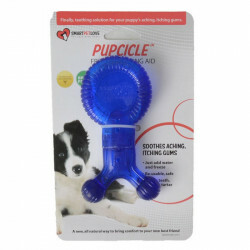 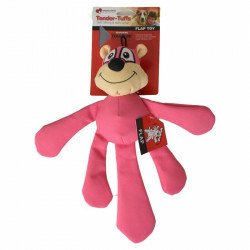 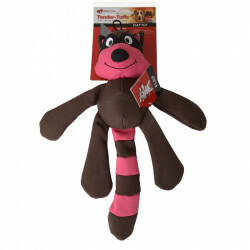 The Happiness line features toys designed to encourage playfulness and activity, whether your pet is a few months old or well advanced in dog years. 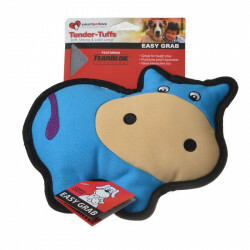 And Essentials products focus on the basic needs of every pet, helping you provide a safe, happy, secure home.